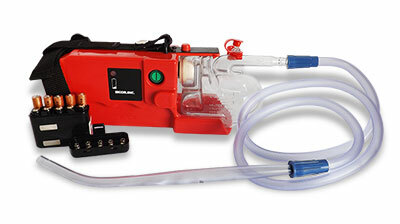 Airway suctioning is a routine part of a first responder’s job. 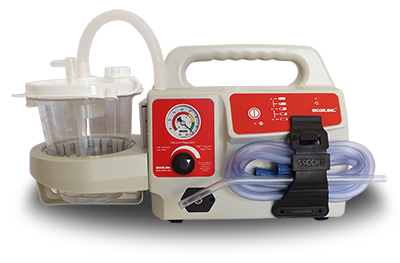 From preventing aspiration pneumonia to clearing the airway of a drowning victim, the right suction machine is an integral part of your EMS toolkit. 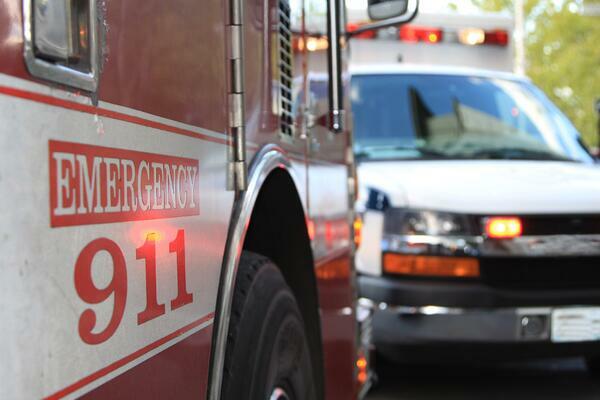 Yet many paramedics, EMTs, and other first responders avoid suctioning the airway unless they absolutely have to. The reason for this traces back to EMS training. 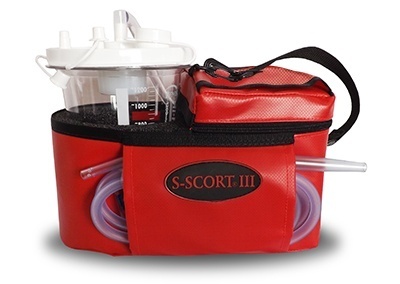 In EMS schools, suction devices are often used as little more than props. Students may not get to use them, or may only stand by as passive witnesses while a single student gives it a try. 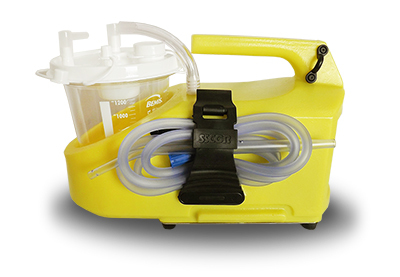 When EMS professionals enter their career, they may train on a single suction unit. They know that unit well, but feel overwhelmed by any other suction machine. A manual suction device is any device that creates suction without the use of a battery or electricity. Many hospitals and emergency management agencies have moved away from them because the suction they create is often unpredictable and inconsistent. These devices generally work by squeezing a pump to create a vacuum. They’re often attached to large canisters. For some of these devices, the strength of the suction is heavily dependent on the speed at which you squeeze the pump. Smaller devices, such as the bulbs used to clear the nostrils and mouths of newborns, are also considered manual suction devices. Wall-mounted suction devices are traditionally used in hospital settings, dental offices, and other places where patients are unlikely to need transport. 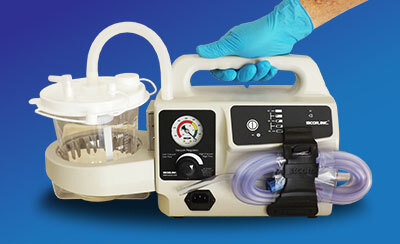 Many hospitals position a wall-mounted suction unit in every patient room. Almost all ambulances have onboard suction built into the wall. Adjusting the settings, changing the tubing, and other strategies can reduce or increase suction power. 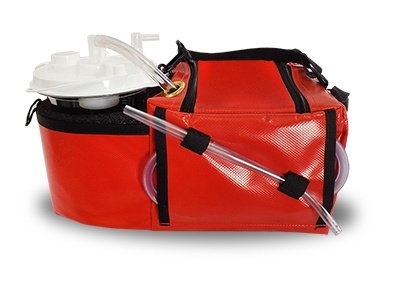 Portable suction devices are the most diverse option because they can be used in hospitals, emergency settings, and tactical medical scenarios. They are small enough to be easily carried and rely on batteries to sustain their power. Diligent maintenance, including having enough extra batteries on hand, is key to successfully using portable suction machines. Long before companies designed suction machines, providers still had to protect their patients’ airways. Many turned to makeshift suction devices—especially when tending to patients in remote and high-chaos locations, such as on the battlefield. 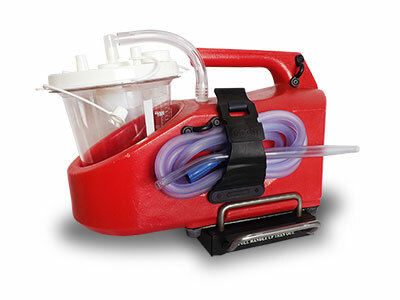 We hope you never have to use a makeshift suction device, but in an emergency, especially a mass casualty incident, you might need to use whatever you have on hand. Turkey basters and any other device that can be safely inserted into the airway to produce a reasonable amount of suction can work. The key here is to use common sense, protect the airway as you would with any other device, and carefully monitor the patient for signs of distress. 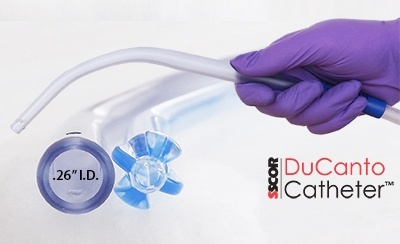 The right set of suction devices will help ensure patient safety in every setting. So which devices do you need? We can help you decide. To choose the right suction machine for your agency, download our free guide, The Ultimate Guide to Purchasing a Portable Emergency Suction Device.